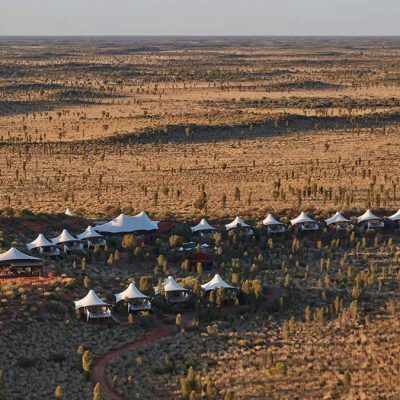 It’s not often that a new style of hotel arrives on the scene, but when an idea gets big among the young, it isn’t long before it gets big everywhere else. 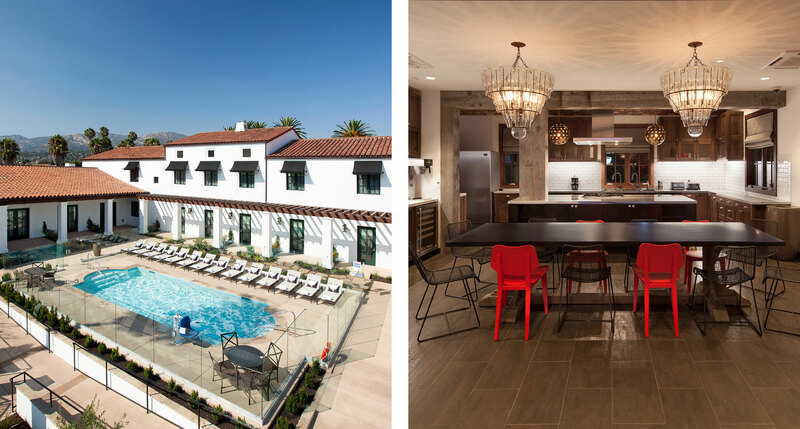 Who would’ve guessed that hostels — the minimally serviced, dorm-like lodgings that are best known for offering younger travelers a budget-friendly alternative to traditional hotels — would wind up having a substantial influence on traditional hotels? 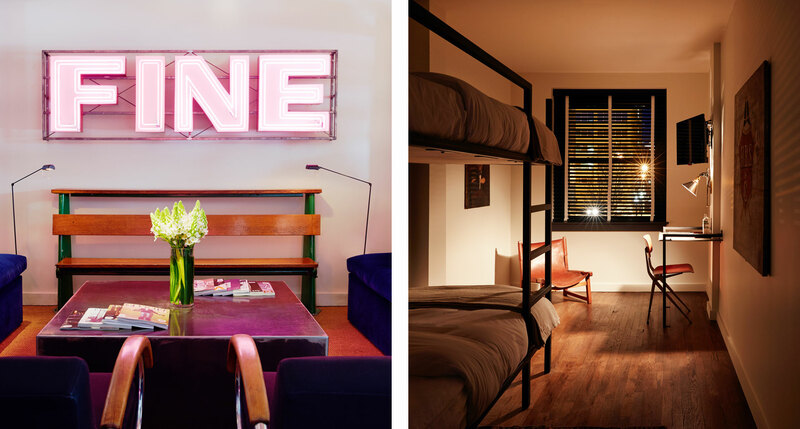 No, shared bathrooms and bunk beds are not taking over the industry, but the relaxed vibe and communal atmosphere that hostels provide is increasingly being reflected throughout the hotel world. As with most real change, the motivation for the movement comes from the young — a new generation of guests for whom customary hotel amenities are a wasteful extravagance, and public spaces are a hub for socializing, working, playing, and even self-catering. The hotels below are both influencer and influenced in this paradigm. 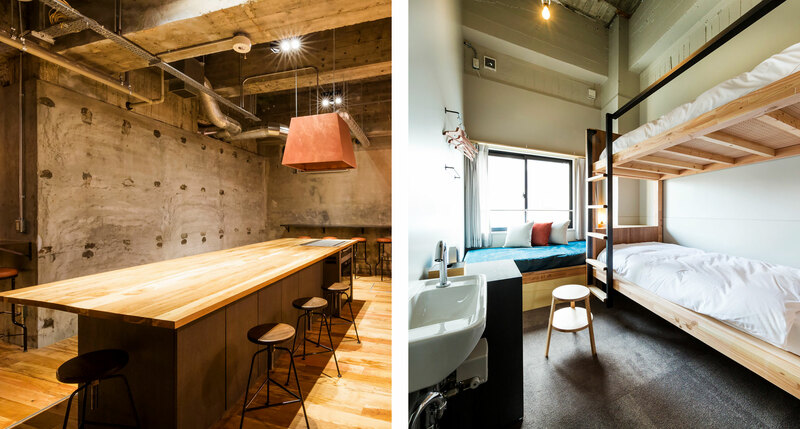 They’ve incorporated the most crowd-pleasing characteristics of hostels into their designs and, in so doing, are creating accommodations with a fresh set of priorities. Some of the hotels on this list offer hostel-style accommodations, a specific room type that we don’t make available on Tablet. Share Hotels Hatchi is one of these, but what makes the hotel interesting isn’t the shared rooms, it’s the sharing that goes on elsewhere throughout the property. Open layouts, communal kitchens, and lounge spaces make this a place to come together and experience life with others. It’s a welcoming destination for groups of travelers as well as a staging area for the art and activities of locals. The Wayfarer also has a handful of communal lodging options — some of the most stylish you’ll find anywhere — but we’re here for its twenty-seven private rooms and its convenient social spaces, including a community kitchen, dining room, and one very particular hostel-inspired amenity: on-site laundry. 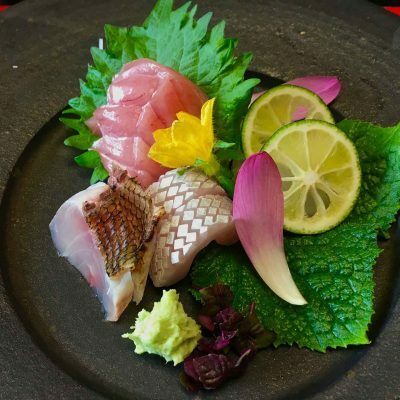 The location is excellent, too — you’re in a neighborhood with wine tasting rooms, microbreweries, restaurants, galleries and shops, so rent a bike from the hotel and start exploring. 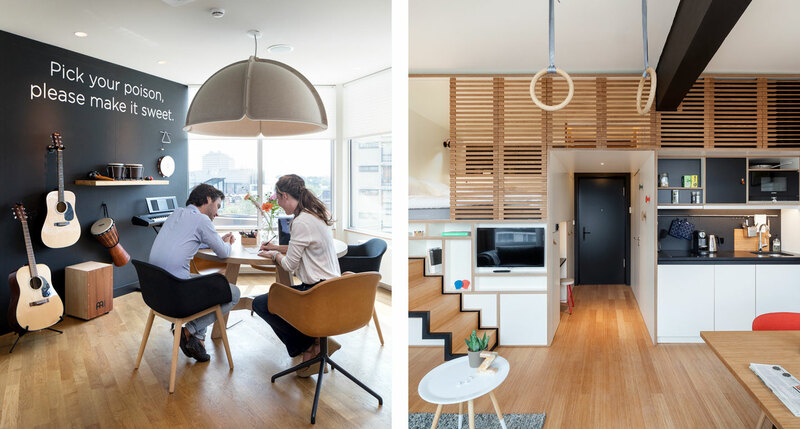 Unsurprisingly, Zoku has a range of open-plan “social spaces” that encourage communal work and play. Surprisingly, the hotel’s loft rooms are organized around those very same activities. Instead of the bed being the central feature of the room, a kitchen and table are the focal points, giving you room to spread out and get things done. 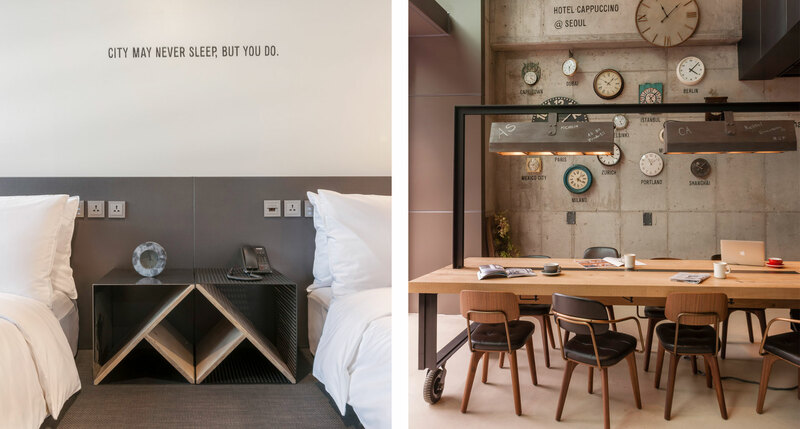 It’s a clever acknowledgment that a hotel, particularly in an urban location, should be a place to live, and definitely more than just a place to sleep. The Ace Hotel group probably deserves the most credit for inspiring this proliferation of low-cost, youth-oriented boutique hotels — from the stripped-down amenities and shared bathrooms of their first location in Seattle to one of their newest in Pittsburgh, where, appropriately, they’ve converted a century-old YMCA building into another high-concept home run. 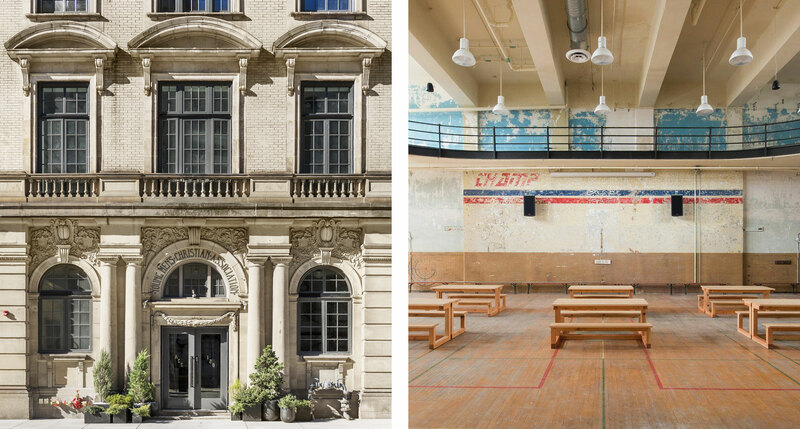 The best part: the gorgeous period detail of the gym has been preserved, and the space is now used for social events and performances. Hotel Cappuccino artfully balances on the line between hostel and condo, combining the former’s drop-in flexibility with the latter’s upscale convenience. It’s aimed at a forward-thinking clientele, and it knows that audience well: along with pop-up shops and a cutting-edge, Brooklyn-esque design, they’ve attached charitable and socially conscious partnerships to just about every aspect of your stay. It all helps the hotel feel a bit like a social platform in which the crowd is invited to participate. 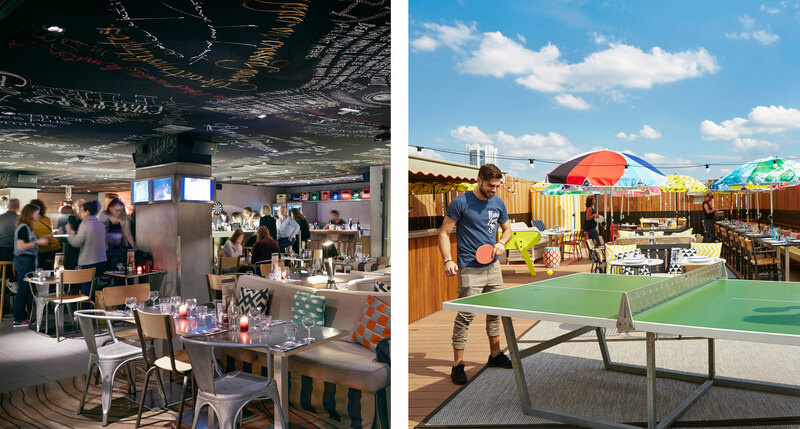 The Freehand hotels, whether in Chicago, Miami, or Los Angeles, are hostel-inspired affairs aimed at travelers with exceptional taste, but not necessarily unlimited budgets. And in New York, where traditional hostels are few and far between, the Freehand is the next best thing by quite a distance. Rooms with three or four bunk beds are available, along with the usual kings, queens, and suites, and all are designed by Roman and Williams, whose eclectic style turns what was once a humble residential hotel into something much livelier and more livable. Michelberger, like the Freehand, is the rare hotel that pitches itself to the creative class, and is careful not to price itself too high for that audience to afford. And make no mistake, this is a place for creation. The hotel has a workshop vibe, with custom handmade structures, unfinished surfaces, and more than a few intentionally rough edges. Some boutique hotels are so impeccably composed that it’s possible to feel as though you’re spoiling the tableau with your very presence — not here. As the name suggests, the Dean is cool and masculine, with old-school elegance and a contemporary sense of humor — the kind of place that proudly features space-saving, budget-savvy (and custom-built) bunk beds. A spirit of collaboration is evident as well — the hotel works closely with local artisans and proudly displays photography shot by up-and-comers from the Rhode Island School of Design. And speaking of shared experiences, the Dean has the city’s one and only karaoke lounge. 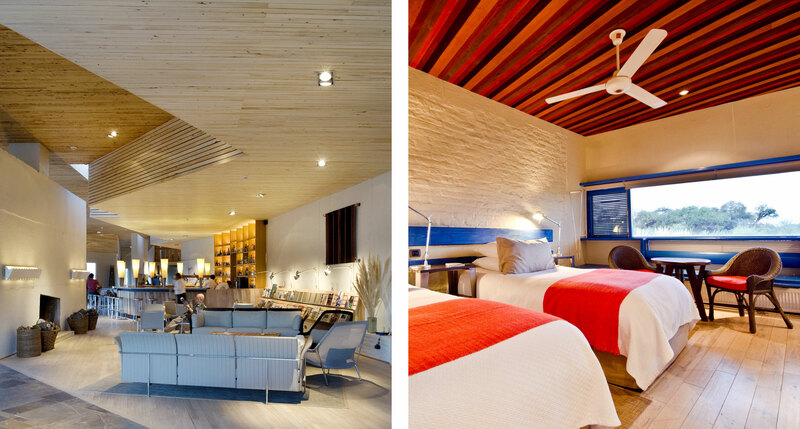 Explora Atacama is an oasis in the high desert of northern Chile. 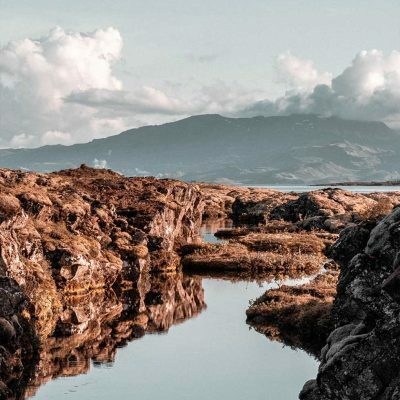 Surrounded by salt flats and volcanic formations, this is a place of sublime, awe-inspiring beauty, and Explora knows better than to compete with the landscape. 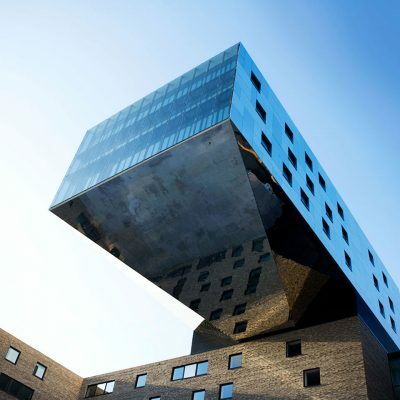 This is a full-service hotel, to be sure, but the design is appropriately understated — the feeling is like an opulent hostel, or a Spartan luxury resort, or even a comfortable, well-designed scientific outpost, albeit one where explorations are planned at the bar. 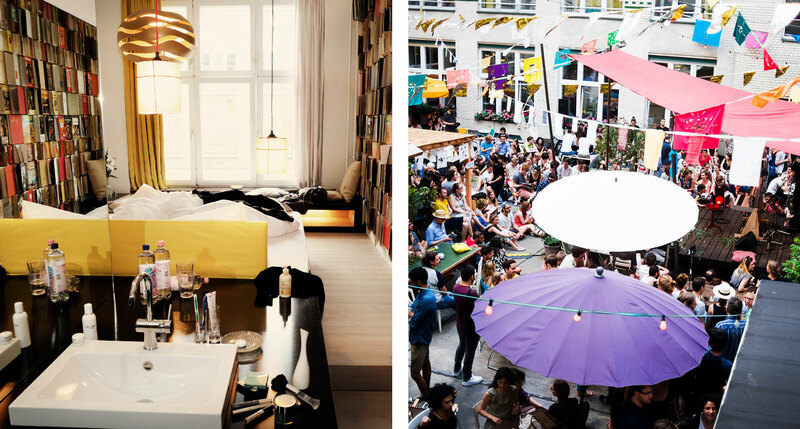 Mama Shelter made its name by offering fun and adventurous boutique hotels that are refreshingly easy on the budget (the involvement of Philippe Starck didn’t hurt either). The Paris branch was their first outpost, and perhaps their most inspired. Befitting its slightly out-there location, on the far side of Père Lachaise cemetery, it’s zoned as a residence rather than a hotel, and is full of apartment-style conveniences and spirited social spaces. 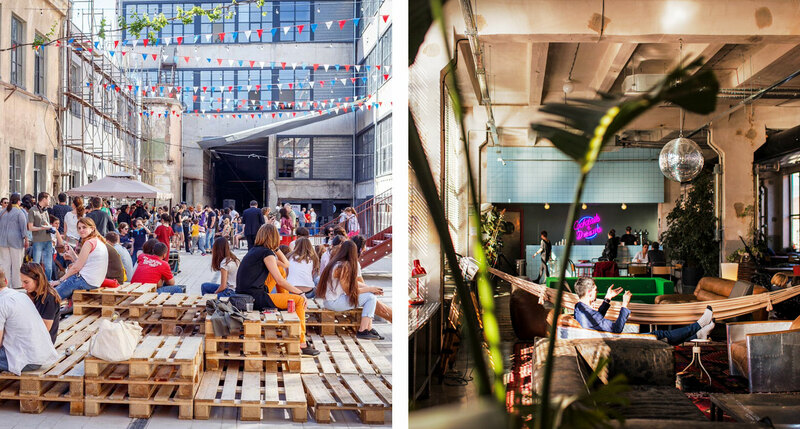 Fabrika, in the former Soviet republic of Georgia, is part boutique hotel, part hostel, part multi-purpose events space — a gathering place where the social life takes precedence over traditional conceptions of luxury. The building, a Soviet-era textile factory, is a utilitarian concrete structure, and the exterior has been left more or less alone, graffiti and all. It’s in the interior that the architects earned their pay, transforming a drab space into something vibrant and welcoming. 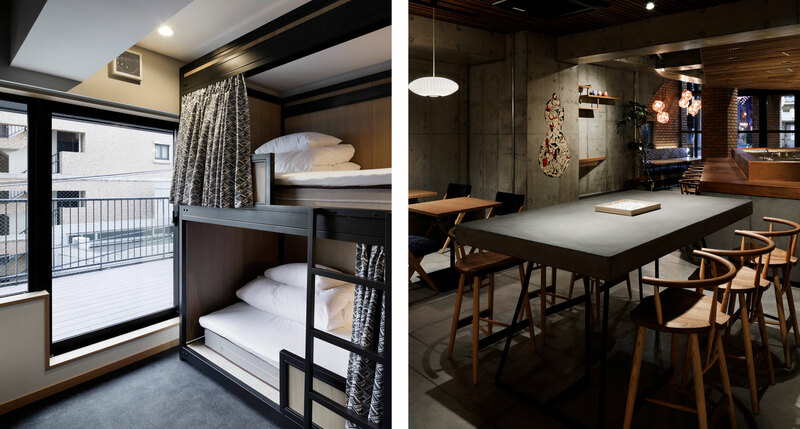 Wired Hotel Asakusa brings a much-needed infusion of youthful energy to the Tokyo hotel scene. It’s a winning combination of many of the features we’ve touched upon above: there are traditional suites, shared dormitories, and private rooms with bunk beds for larger groups; there are regular community and cultural events held in the cafe; and practically everything you can see and touch was brought to you by local vendors, artisans, and craftspeople. Welcome to the future. What do you think about hostel-inspired hotels? Sounds great! I'd love to stay in one. Cool idea, but probably not for me. We stayed at the Hatchi hotel in 2017 – first in a private room with shared bathroom and then in a private ensuite. In both cases, the rooms and bathrooms and very clean, comfortable and even luxurious. I would say that the bathrooms (even the shared bathrooms) were much better than some five Star hotels we have stayed in. Nice try! Although your article neglected to mention nightly pricing of hostels, I recall fondly traveling through Europe back in the ’60s and paying roughly $.30/night for my lodging. Even if you mark that price up by 50 times … you’re still talking about a night’s stay at $15. Not at all the price being charged by these hotels. I suspect the real reason you’re seeing an increase in hostel-type offerings is that (1) traditional hotels have price themselves out of the younger guest market and (2) the industry can make a boatload of money by offering cheap rooms with minimal amenities at $30 + per night, sometimes a whole lot more!